Master the perfect ombré look with this dip powder brush. 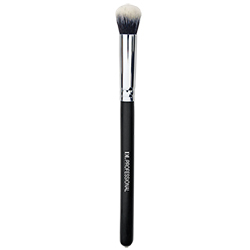 Simply tap powder from the brush onto each nail to create a seamless color gradient. Measures 6-3/4"L.